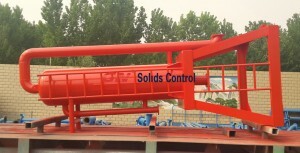 GN drilling mud gas separator is popular in Indonesia.Many drilling contractor and supplier company in Surabaya Indonesia. Many drilling controactor specialize in project for PT Pertamina EP Indonesia ( Indonesian State oil and gas mining Company).At the moment drilling contractors are tendering for Mud gas separator, thus they would like to inquire regarding Mud gas separator that GN Solids Control manufacture with such specifications. 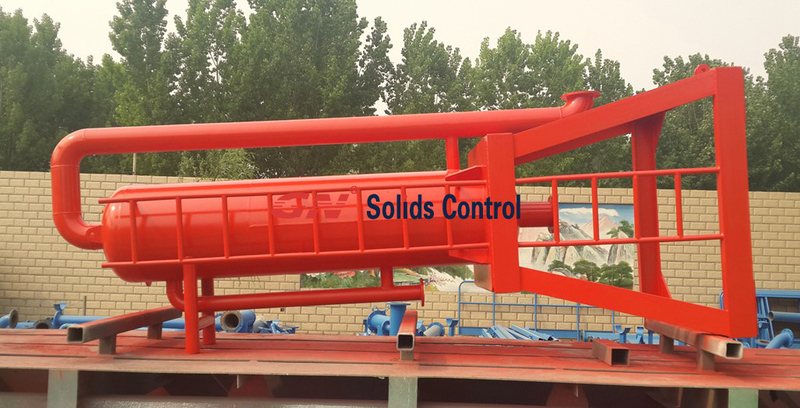 Mud gas separators in other countries also called Poor boy degasser,Liquid-gas separators, Mud/Gas Separators, etc.GN Solids Control designs and manufactures ZYQ Mud gas Separators. Mud gas Separators is an extremely reliable, vital piece of safety equipment for today’s drilling operations. It is ideal for use where drilling is likely to encounter large volumes of gas, sour gas or when an operator is drilling with an under balanced mud column. 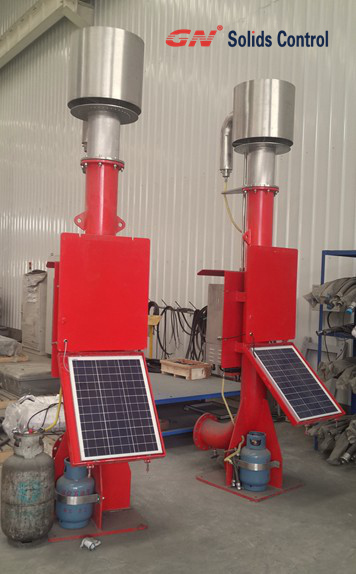 GN Solids Control also manufacture the solar charged electric flare ignition device to matching the mud gas separator to burn the gas. As part of the requirement of the tender drilling contractor are required to provide PT PERTAMINA EP with a supporting letter from GN Solids Control. GN mud gas separator is to separate gas inside the drilling mud vent to the flare line to burn it in the safe areas.